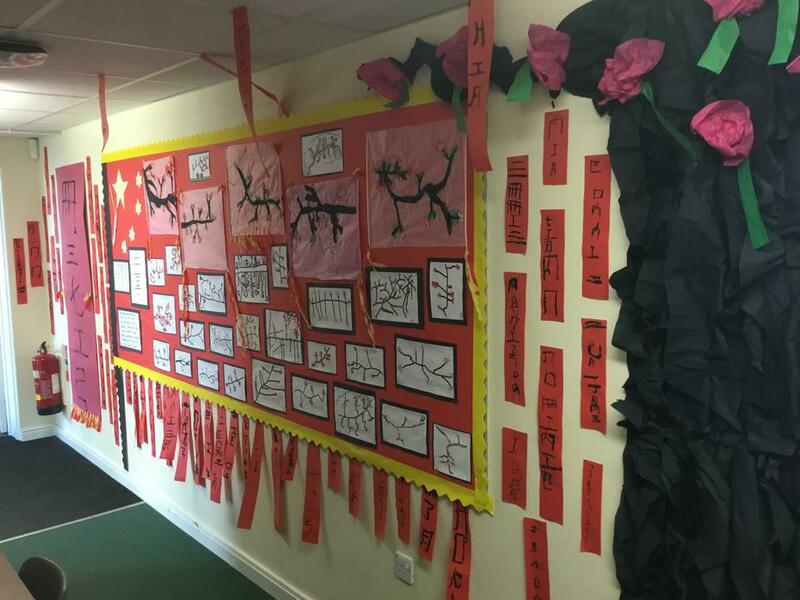 What does music look like in our school? We use an online tool called Charanga to support the teaching of music in our school. 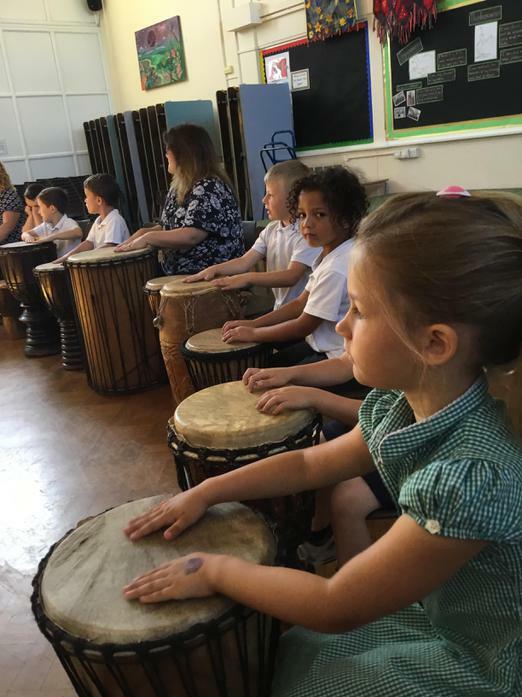 Within the Charanga lessons children have experience of listening to and appraising a variety of music. They talk about how the music makes them feel and what they can hear. Further up the school the children start to talk about the history and geography of the music. 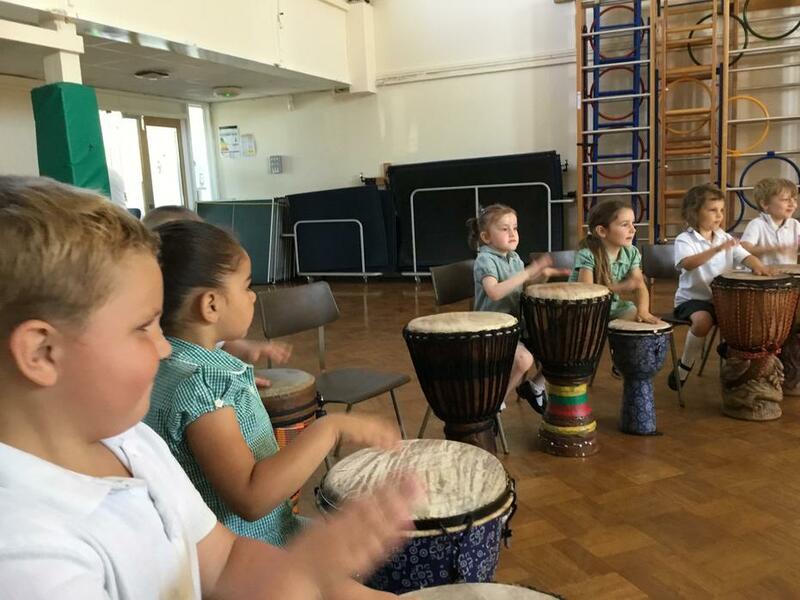 Within the lessons the children learn about the dynamics of music, finding the pulse, rhythm and experimenting with the pitch and tempo when music making. 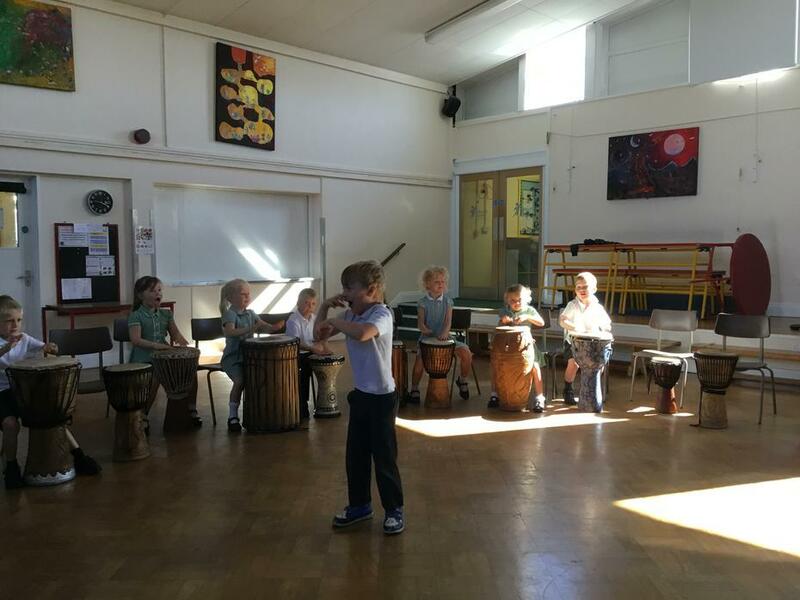 They have the opportunity to explore the instruments and play together as well as composing their own instrumental pieces. We have access to class sets of glockenspiels, ukuleles as well as recorders and ocarinas. 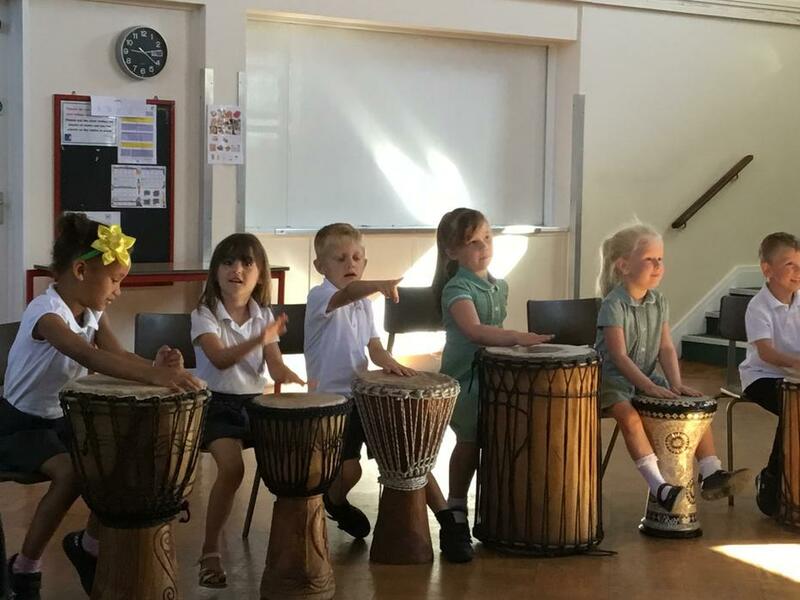 At the end of each term two classes get to celebrate their music learning by performing what they have learnt to the rest of the school. We are a singing school! 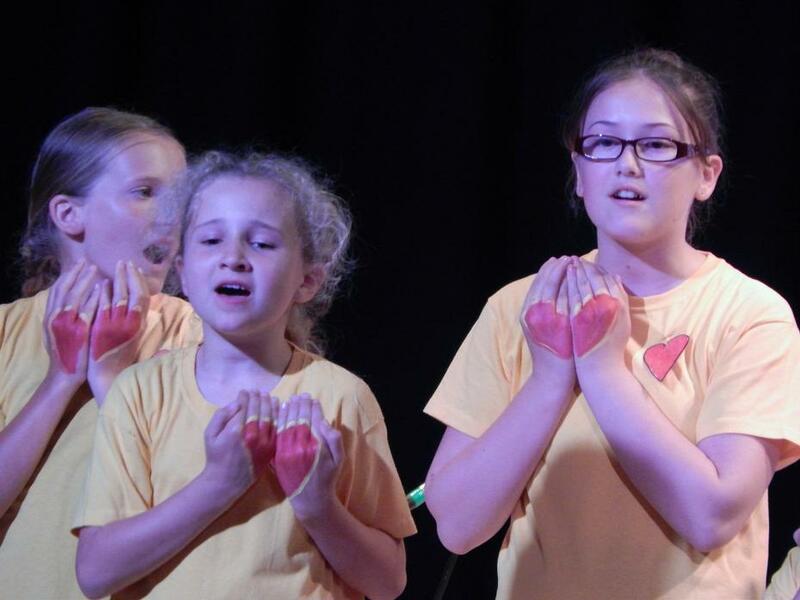 We love to sing and are brilliant at it! 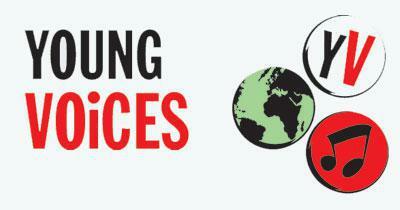 We have recently taken part in a global Sing up day where over 5500 singers across the world sang on the same day. 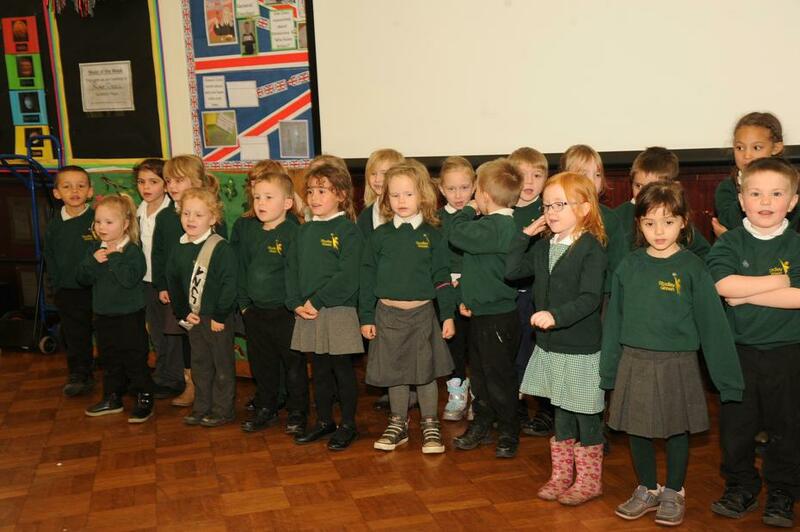 As a school we decided to hold our own Sing up assembly. 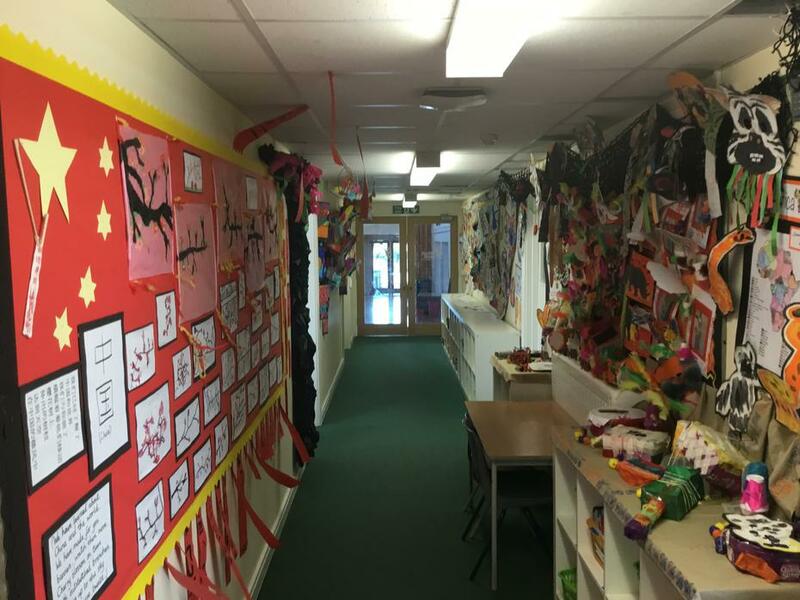 Each class had the opportuntiy to choose a song from the Sing Up website, learn it together and then perform it in front of the rest of the school. Even the staff sang a song. Our finale was the official Sing Up song, Be the change where we sang our hearts out. On February 1st 2018, 32 children had the opportunity to sing at the O2 arena in London with thousands of other children across the country. 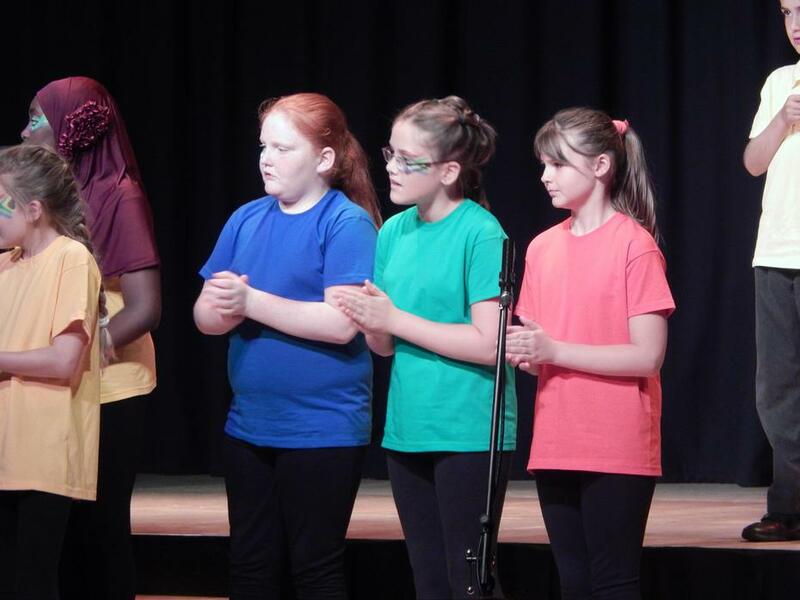 The choir had to learn a variety of songs including an African song, a Stevie Wonder medley, a classical music medley and a pop medley to mention a few. The experience was amazing with one child saying 'It was the best day of my life!". 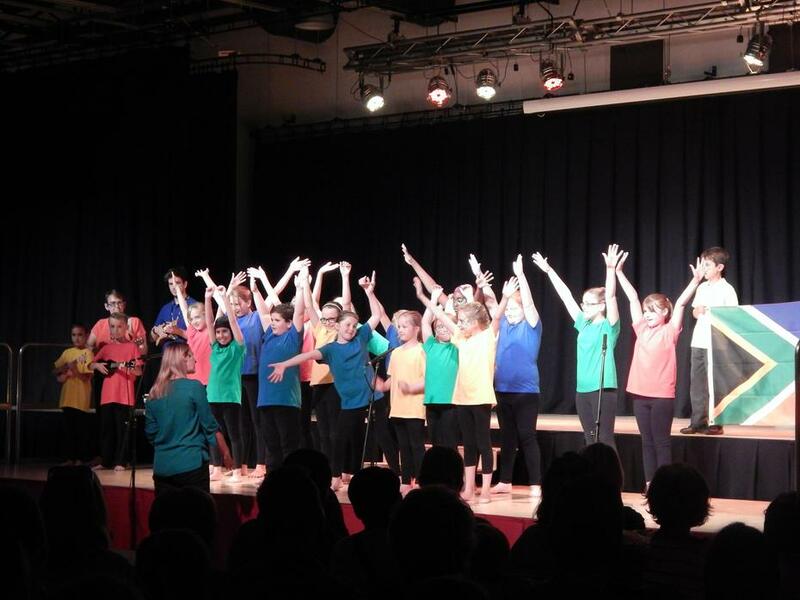 The children experienced singing to a full arena and even added a few dance moves to their performance. 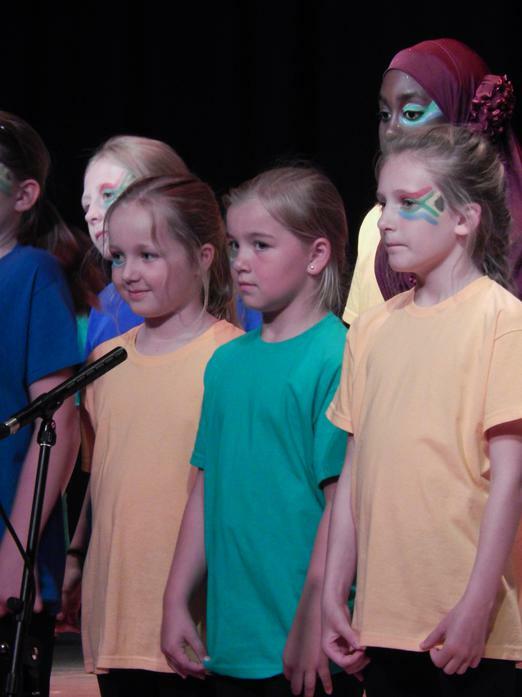 On Thursday 4th February 2016 our school celebrated singing with a day specially dedicated to singing. Earlier in the term each class chose a song from a music website (which the school use to support music) and got on with the task of learning it together. On our Sing Up day each class got to perform in front of each other. It was a wonderful celebration of how talented our children are. The songs were all very different and sung beautifully. 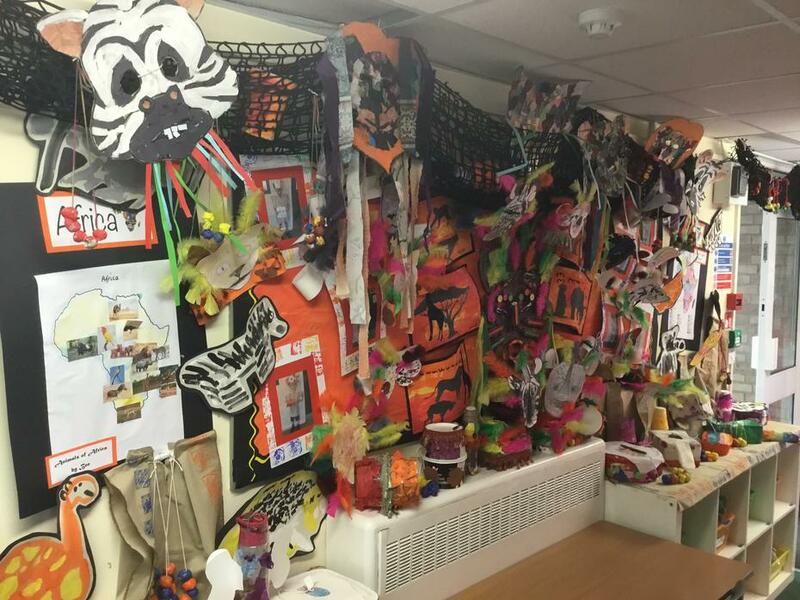 It was so wonderful to see how confident and proud the children were and what they had achieved together. At the end of the assembly the whole school sang a song 'One and a million'. This was filmed and sent to Sing Up 'HQ' with the exciting prospect of being part of a music video starring schools from across the country. Click on the link below to see the end result, Can you spot Studley Green? Christmas 2016 We recorded a Christmas CD! The children designed the CD cover and recorded their fabulous Christmas songs. 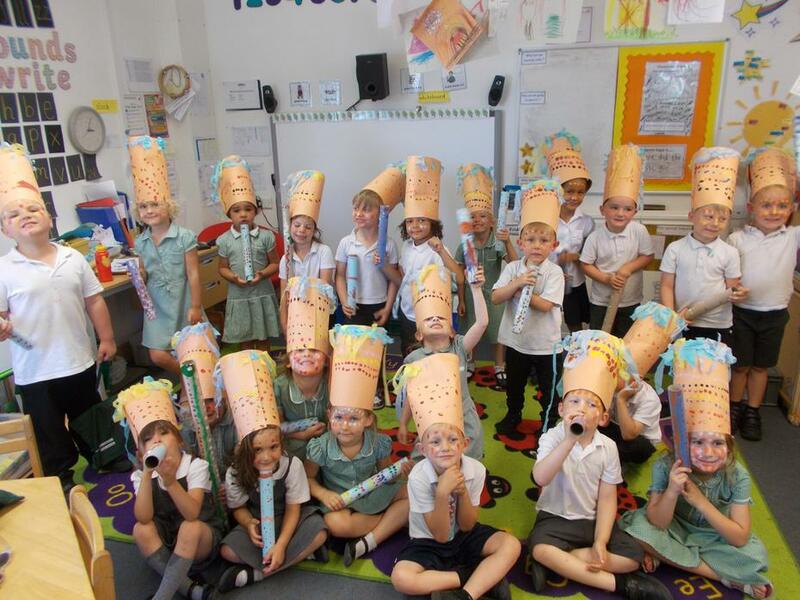 They were a great success and the children loved hearing themselves on their very own CD. 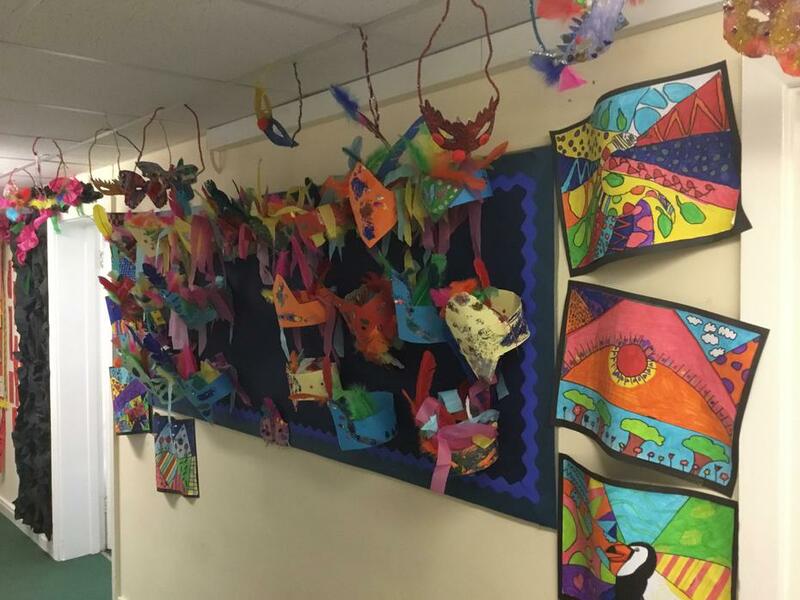 We had sixty fabulous CD designs to choose from. It was very difficult to choose and they were all so different. 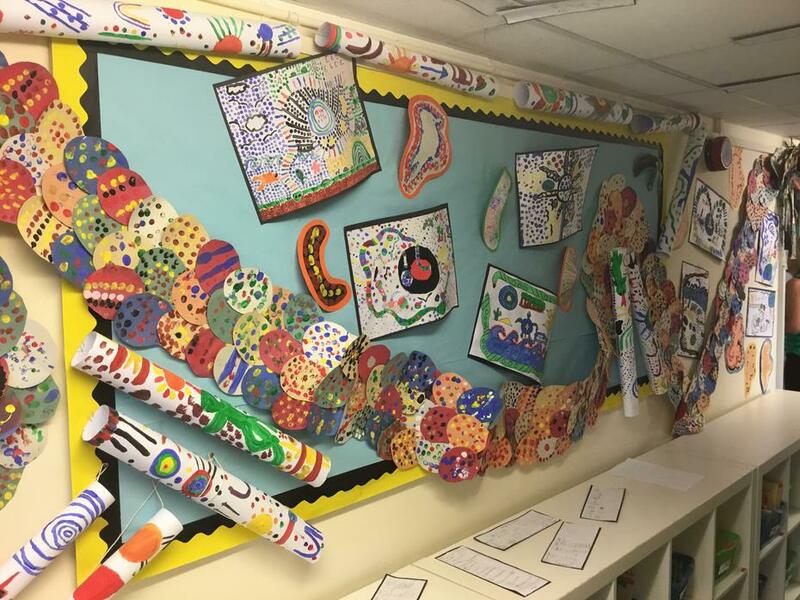 It was clear the children had spent a lot of time designing them. 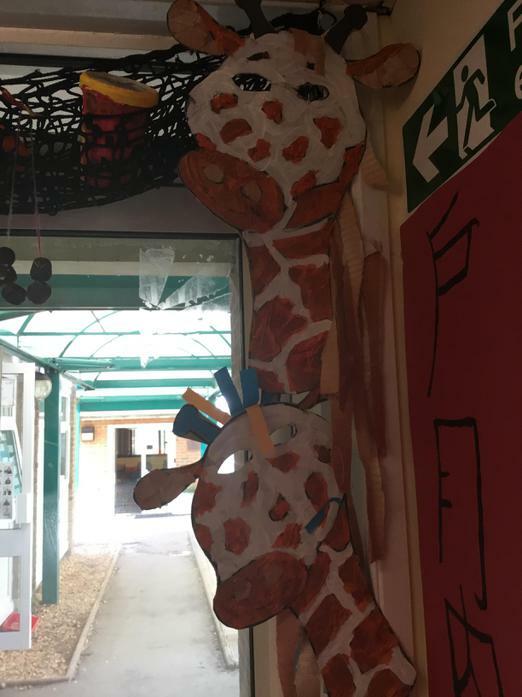 The winning deign came from Vanessa Ormeny in Silver Birch class. Amera Mohamed also wrote a fantastic blurb that was included on the back of the CD. 'Studley Green have been given the opportunity to write and record a Cd and sell it. There may be better schools out there with better equipment but no one will have the potential, originality and team work like Studley Green. So, let's not be the worst school, let's be the best school, let's believe in ourselves and make the impossible happen. On Tuesday 11th July 2017 our choir took part in a concert with lots of other local schools. 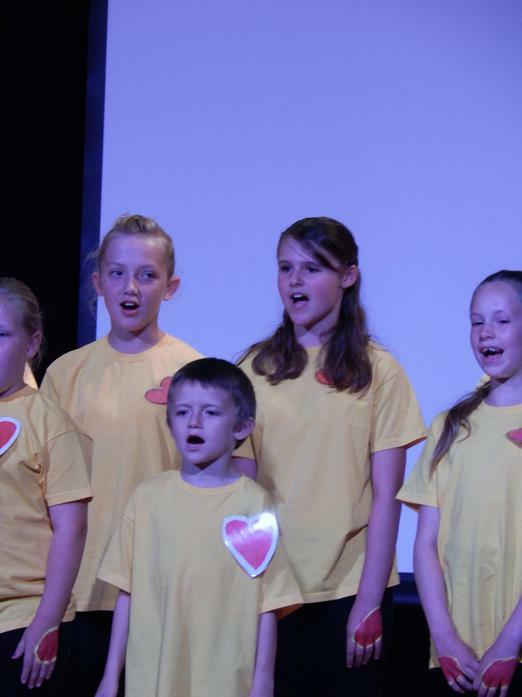 The theme was Summer, we chose to sing a song called Sunshine in my heart. 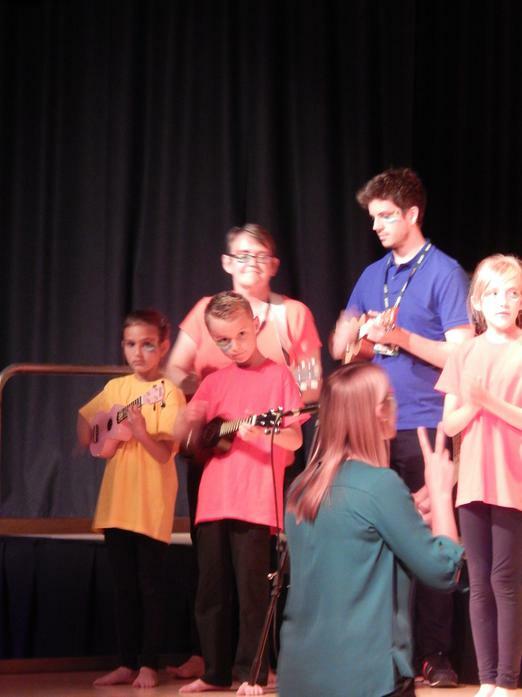 We also sang Summertime and Summer holiday with all of the other Trowbridge schools, which sounded amazing. Studley Green choir were fantastic and looked and sounded brilliant. On Saturday 26th November we sang at the Trowbridge lights switch on and we were fabulous! There was a great crowd and we sang loud and proud for all to hear. We especially loved performing a little bit of air guitar, but then again who doesn't?! On Thursday 1st December we will be performing at the Wealth of Wiltshire Christmas Fayre at County Hall. Click on the link below for more information. The Wealth of Wiltshire Christmas Fayre at County Hall. 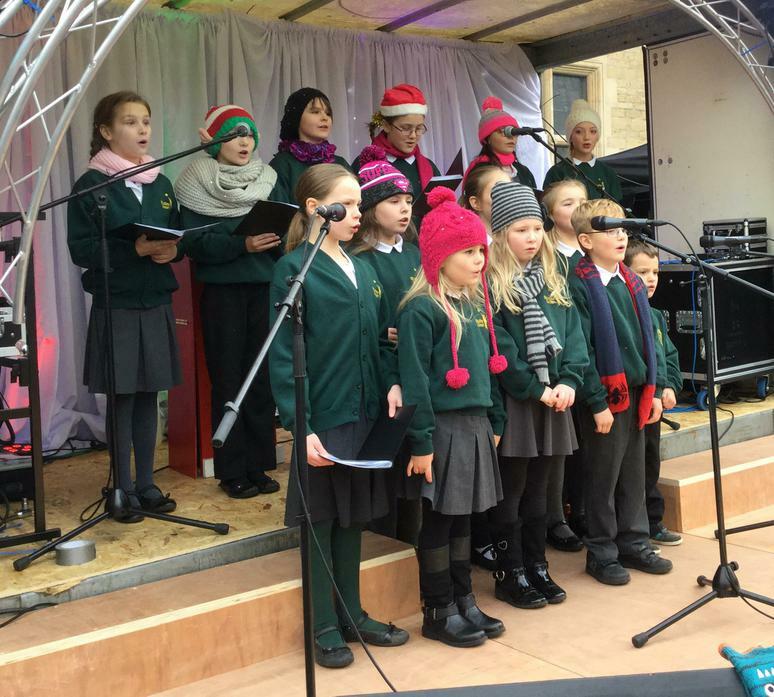 On Saturday 28th November 2015 we stood on the Town Hall's stage in the centre of Trowbridge singing Christmas songs. This was part of the Trowbridge light switch on festival. It was freezing but we still sung our hearts out and did our school proud. 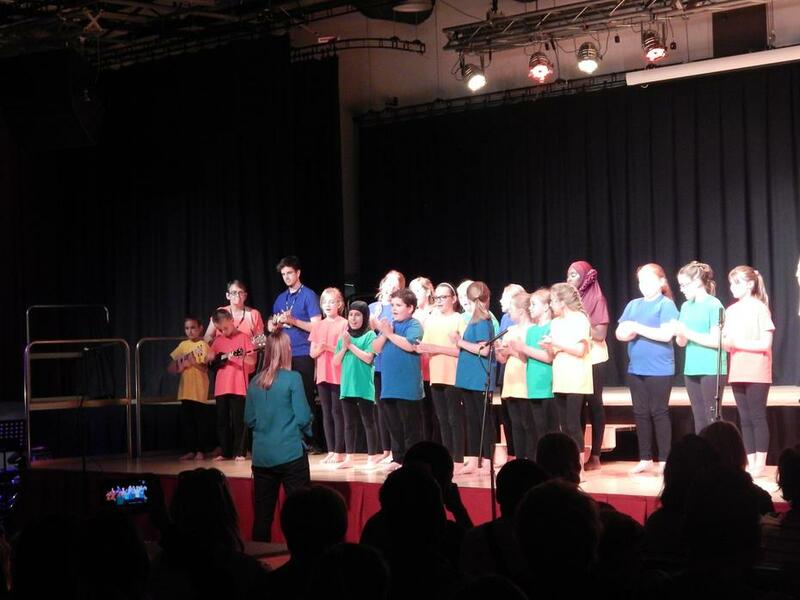 In July 2016 we were part of the Collaborative schools concert in Trowbridge. The theme was the olympics and we performed a song called South Africa.